This week Year 3 have been writing love potions. We thought about the role that love plays in a Midsummer Night’s Dream and created our own potions! 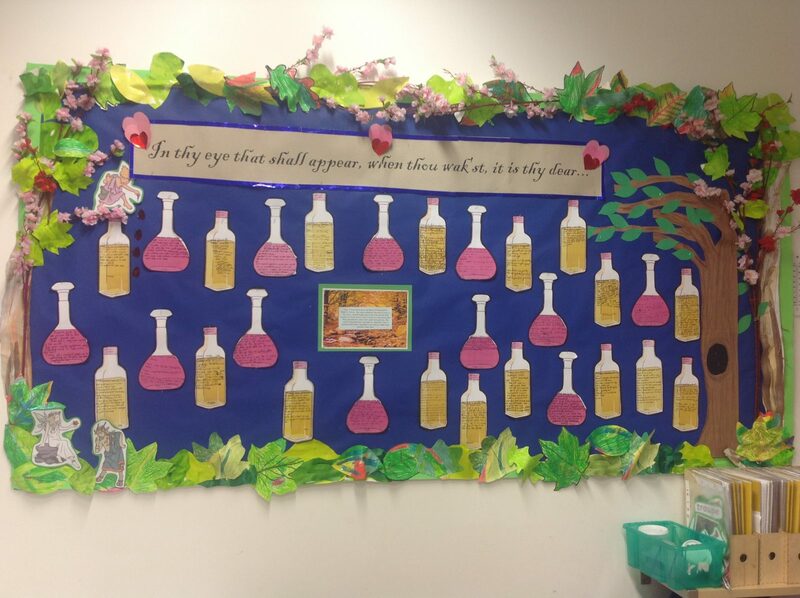 Some of the ingredients are Shakespearean, and some Year 3 were inspired to include to make their potions their own. What ingredients would you put in your love potion?